Are you thinking about financing the growth of your business? That’s great! In this post we cover questions you should ask yourself before seeking financing, real world business growth case studies and the types of financing available for your business. Do you need money to expand, or as a cushion against risk? How urgent is your need? Days, Weeks, Months? Is your business seasonal? Do you need a loan to bridge the gap until your next season? You will have different financing options available depending on how urgent your need is, what the capital will be used for and what stage of growth you are in. For example, some lending institutions will focus on early stage businesses, while others will only finance those who have been in business for a certain number of months or years. Before you reach out to lending institutions, know your needs and timetable so you can seek out the best deal for you. 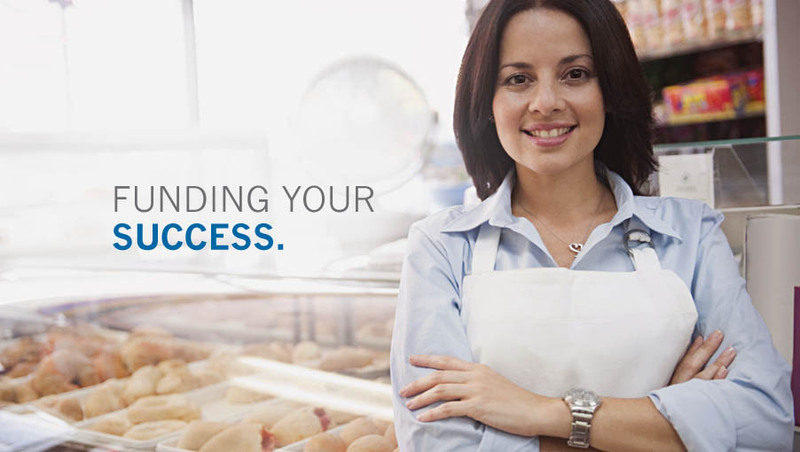 Read on to learn more about financing options that could help you expand your business. If you are looking to do any of the above, read through the case studies below and see how we can help you. A restauranteur was in the process of looking for an additional location. He qualified for a $50K line of credit with his local bank, but was seeking more than that. Through ARF Financial he was able to have $150K available at his disposal for the new location. A bicycle shop needed $150K to purchase a large block of inventory to qualify for a significant price break. ARF Financial was able to provide the loan, and the shop owner was happy because he didn’t have to make his first payment for 30 days. This delayed payment option freed up additional cash flow, giving him a competitive advantage in the marketplace. A large multi-unit operator was able to save over $300,000 in annualized cash flow by paying off a cash advance using one of ARF Financial’s loans. The cash flow savings significantly improved his business and he is now able to profit from his growth! A large specialty restaurant struck up a big marketing deal with a local university’s athletic department, but needed $100K within a week. ARF Financial was able to fund the business owner within 6 days, and his restaurant is now featured at all home football and basketball games at the university. A franchisor required a franchisee to purchase new equipment within four months in preparation for the launch of a marketing campaign for a new product. The franchisee needed $100K to purchase the equipment fro his multiple locations. With ARF Financial the owner was able to acquire the equipment without cashing cash flow crunch. He continues to keep a line of credit open with ARF Financial in case emergency funds are needed in the future. When it comes to financing your business, you have many different options at your disposal. Here are a few that ARF Financial offers for business owners who are ready to take advantage of growth opportunities! Would you like to explore financing options to scale your marketing campaigns? ARF Financial is a lender you can trust. We have a quick and simple funding process. Contact us today to learn more.